Beautiful 3 bedroom 2 bath home built in 2005. Property has a 2 car drive through attached garage with remote for parking boat or extra vehicle. Spacious 2,184 living space. New American Heritage espresso laminate flooring in Master bedroom with en suite dual vanity sinks, and a walk in closet. 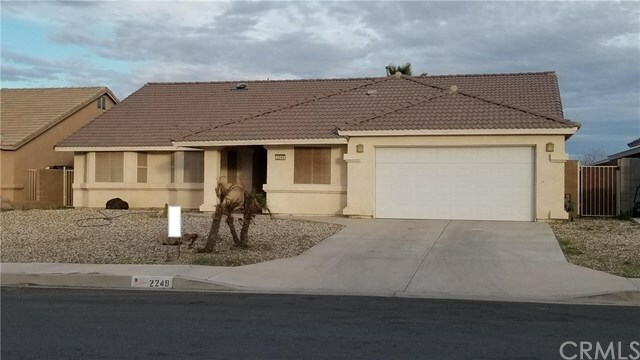 Front and back yards are desert landscaped and maintained. Lot size 7,504 square feet and is on sewer on paved city maintained streets with sidewalks.